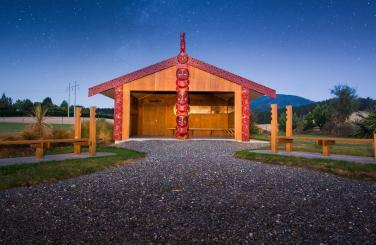 The Ngāti Rārua Ātiawa Iwi Trust represents a unique group of descendants from two iwi. 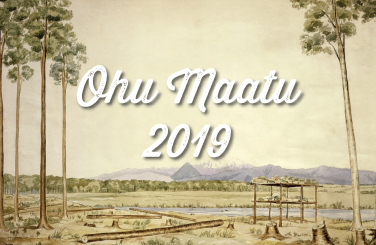 They whakapapa back to one or more of our 94 Ngāti Rārua tūpuna and 15 Te Ātiawa tūpuna. These ancestors are the original landowners of our Motueka homelands. As a Trust, we manage and nurture these land holdings on behalf of and for the benefit of all the descendants of the original 109 owners.